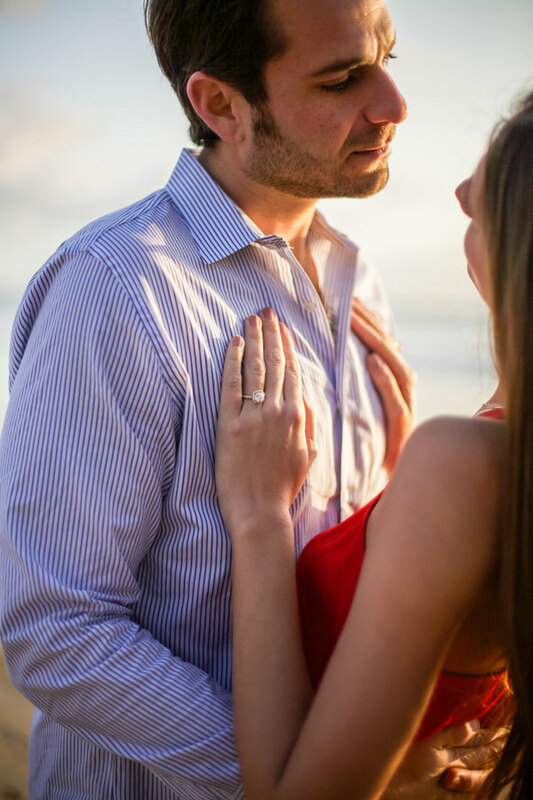 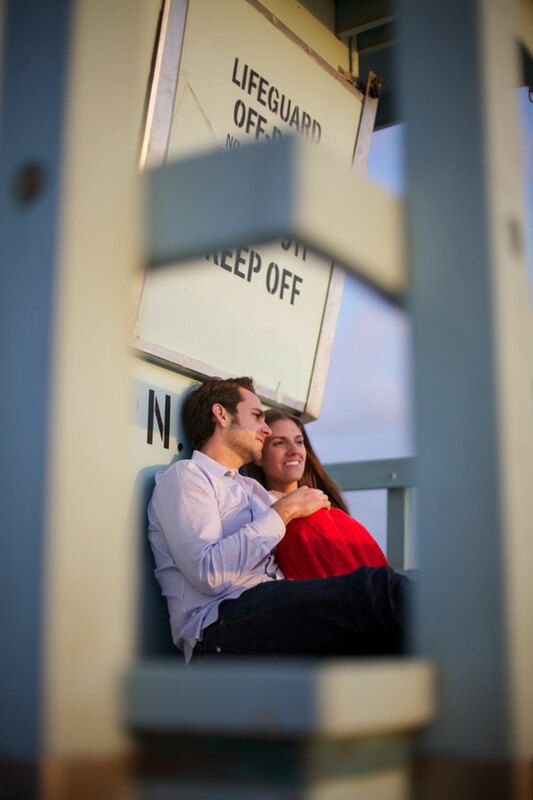 What I love about today’s engagement session is the simplicity & meaning to them. 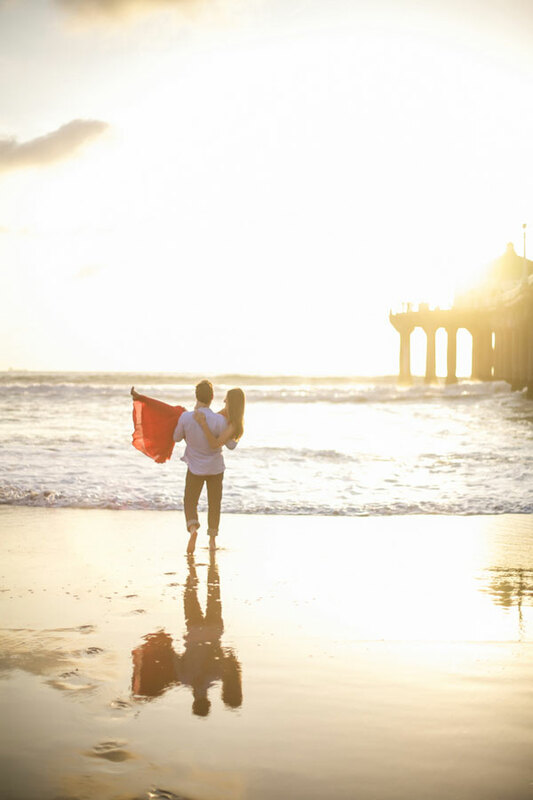 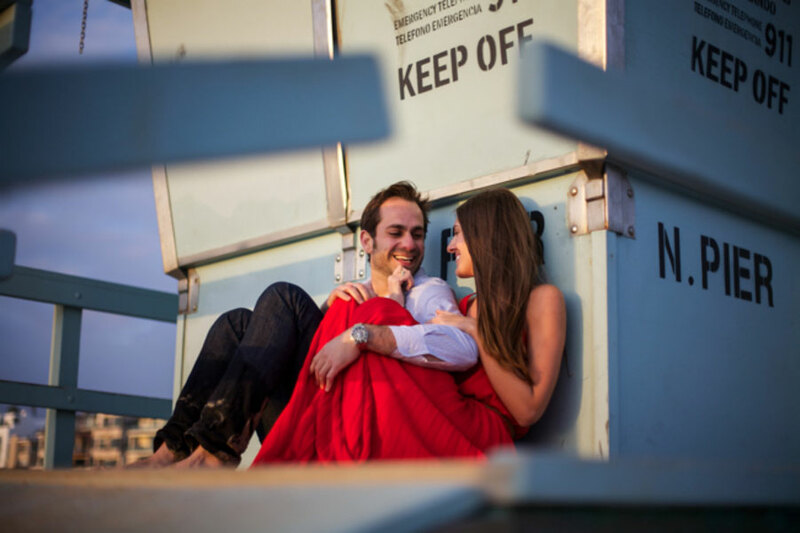 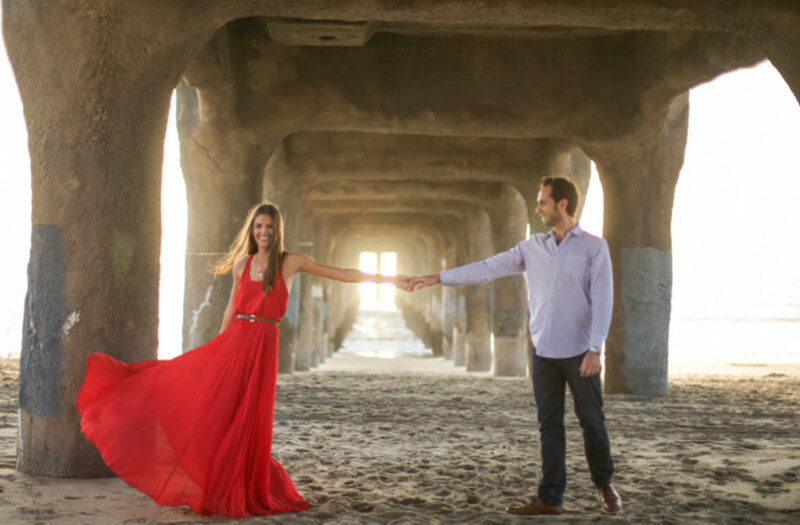 Amanda Sunderland & Justin Porter’s love began to blossom at the pier in Manhattan Beach, California so it was a natural place for them to head to capture it all on film. 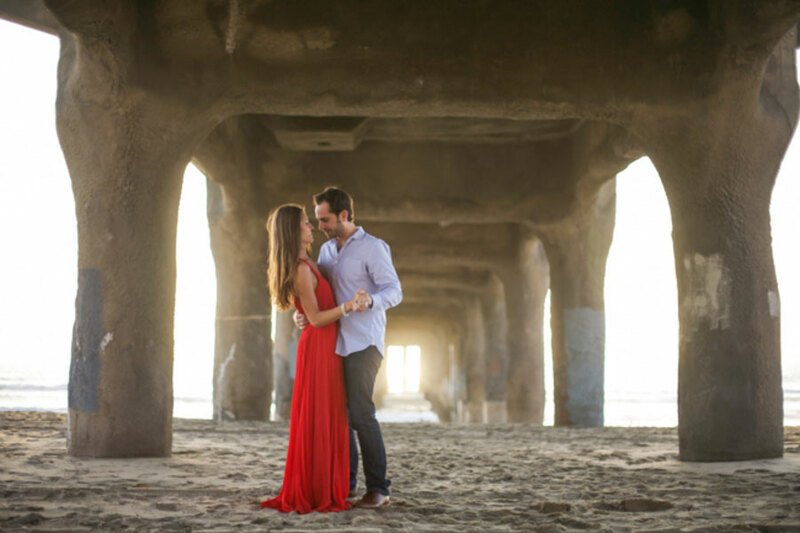 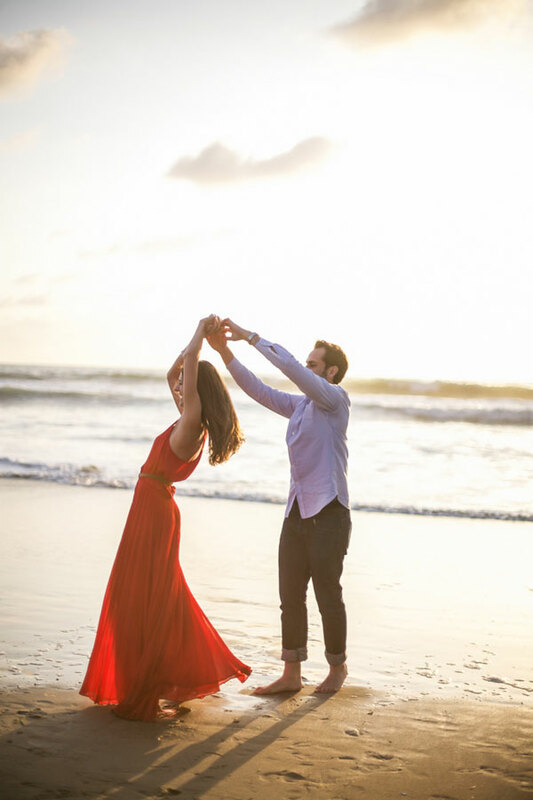 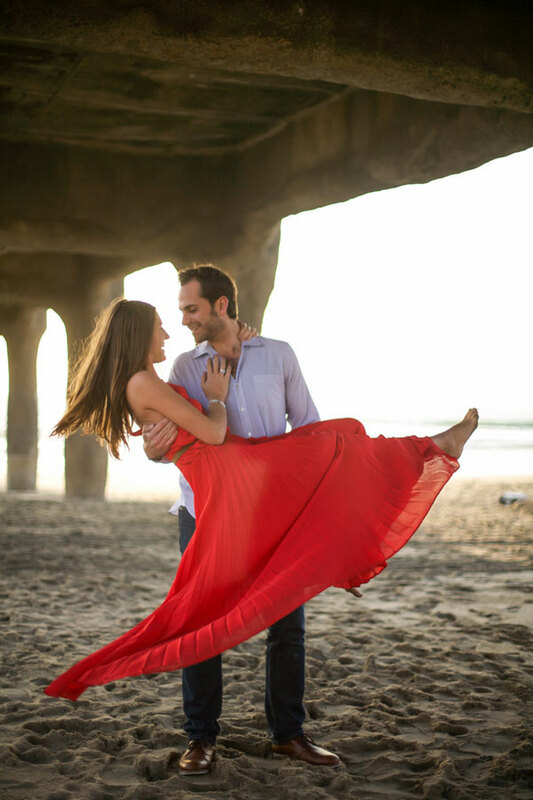 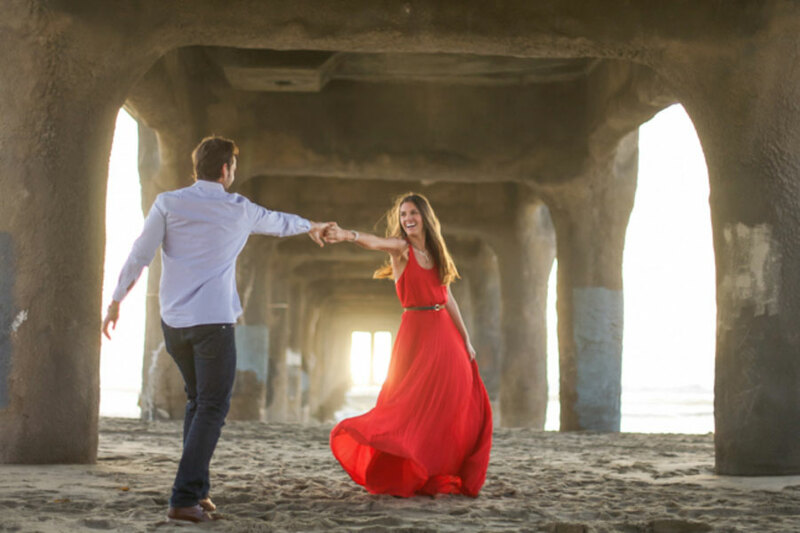 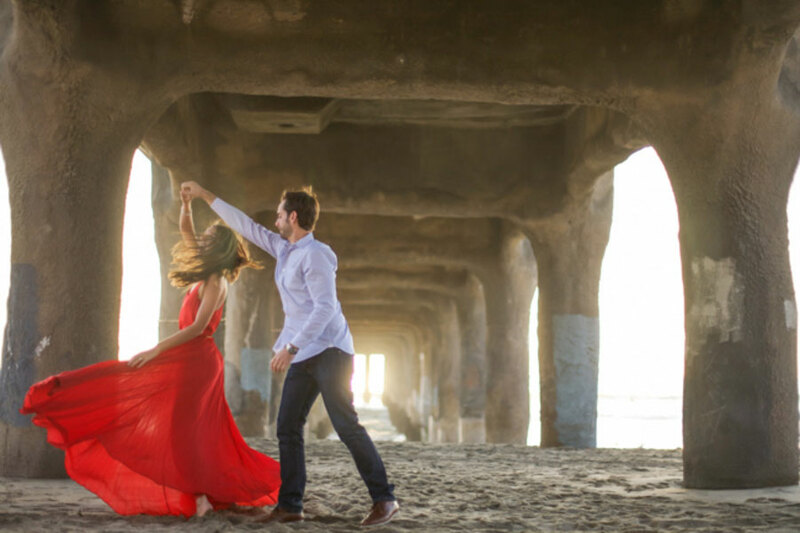 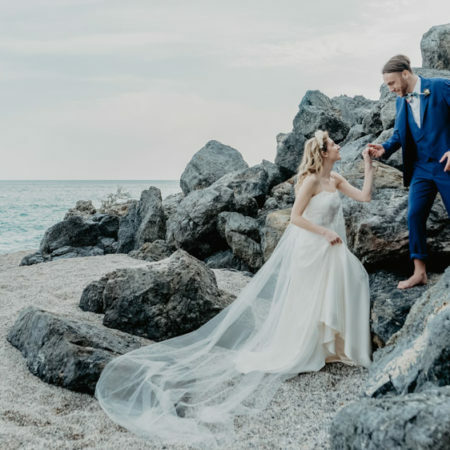 Donned with a gorgeous long red flowing dress & some of Justin’s grandmothers jewelry, Amanda & Justin began to dance along the surf. 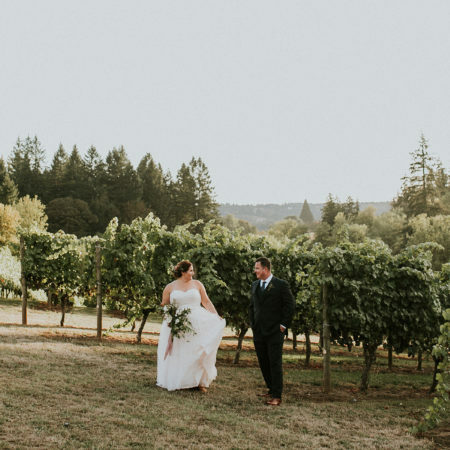 I have a major thing for photographs that capture fabric in movement & this shoot, along with the ethereal sunset lighting, make for some very lovely eye candy! 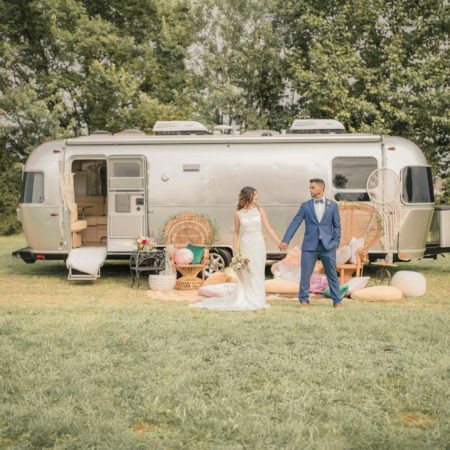 A simple good idea, well executed, and of course a fun loving couple to embrace it, fully bringing it to life!